Held against the backdrop of the New York International Auto Show, the National Automotive Technology Competition is truly “The Granddaddy of them all” for high school students looking to prove their automotive know how. The National Automotive Technology Competition is a test of skill, a measure of knowledge, and a race against the clock - all rolled into one. It features the nation's best high school automotive education students from across the country competing for the title of The Nation's Best Automotive Technician. This year more than $3 million in prizes and scholarships will be awarded to participating students and schools thanks to the generous support of almost every major automaker, industry suppliers, local dealerships, and dealers associations. This nationally recognized competition, was developed in 1993 by the Greater New York Automobile Dealers Association to help curb the shortage of qualified automotive technicians and raise the level of vocational education standards in the public school system. Leading up to the national finals, regional and state contests are held across the country to determine the top students from each location. The winning teams then move on to represent their state at the national finals in New York City. The National Automotive Technology Competition takes place over the course of two days. Contestants are tested on their knowledge of tools, measuring instruments, specific vehicle components, and job interview skills. The Workstation Challenge will account for 60% of the total team score. Each two-person student team has an allotted amount of time in which to diagnose and repair a number of preassigned problems under a car's hood. Each correctly repaired bug is worth a set number of points depending on the level of difficulty. The On-Car Challenge will account for 40% of the total team score. 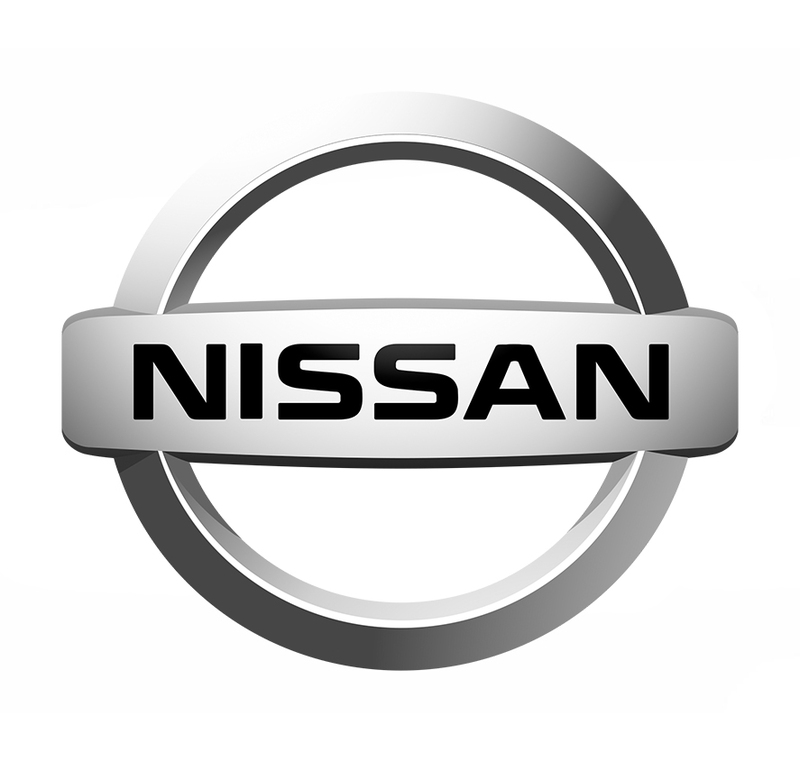 Students who participated in a previous National Automotive Technology Competition are ineligible to compete in the Competition. Every team in the National Automotive Technology Competition must be sponsored by an NADA recognized Franchised New Car Dealer Association. An Association can sponsor only one team per year. 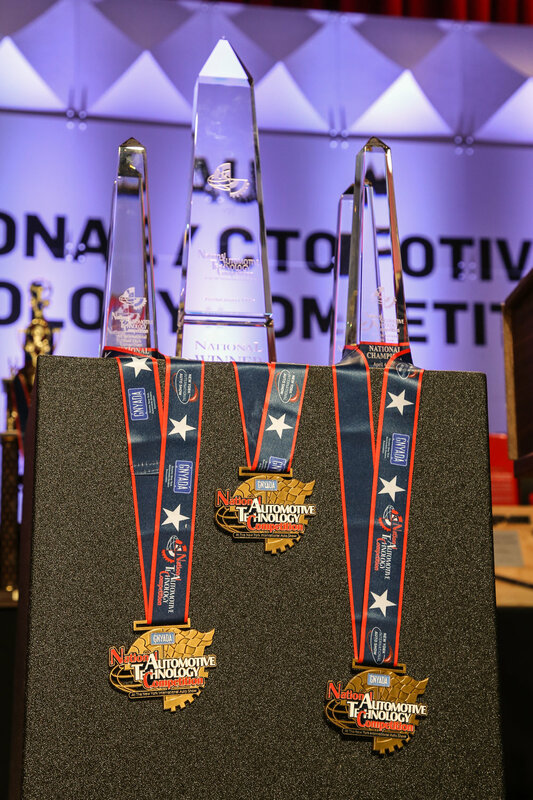 Every year at the National Automotive Technology Competition, more than $3 million in prizes and scholarships are awarded to participating students and schools thanks to the generous support of almost every major automaker, industry suppliers, local dealerships, and dealer associations. Prizes include full and partial scholarships to many of the nation's top post-secondary educational programs, as well as tools, training equipment, and donation vehicles (used for classroom training). The Automotive Career and Education Fair brings carmakers, suppliers, and advanced automotive training programs together so candidates can learn about careers in the automotive industry. Snap-on is the Official Tool Sponsor of the National Automotive Technology Competition. The 2019 Vehicle Draw will be performed by RandomPicker.com on February 15, 2019. RandomPicker is an independent system that helps organizers conduct drawings from a random basis. It is used to pick winners of sweepstakes, raffles or other competitions. It also includes a module for sport drawings. RandomPicker.com generates a unique random number for each entry and assigns prize(s) during the random sorting.